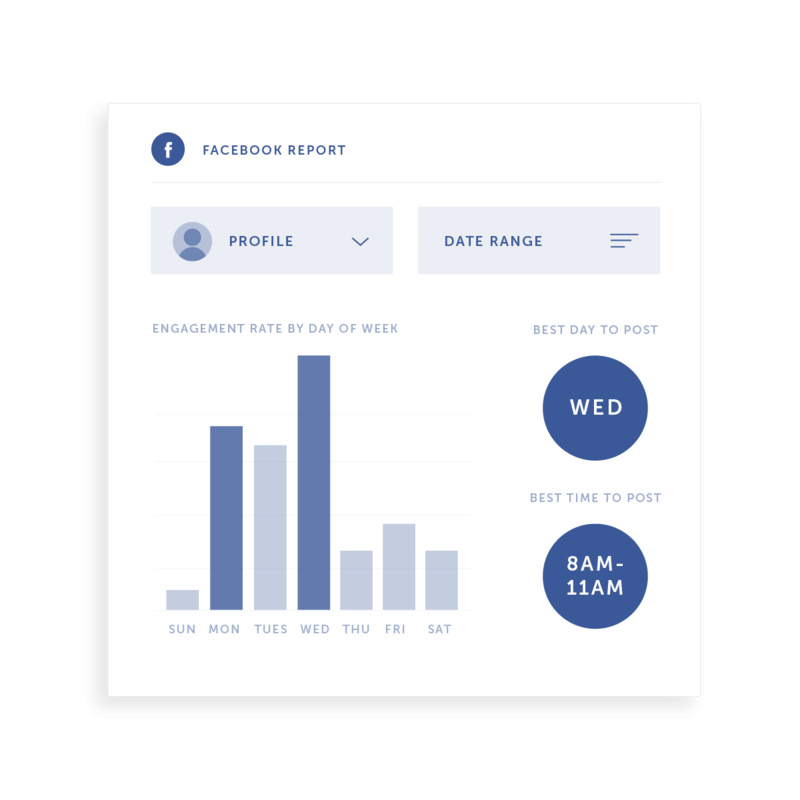 With CoSchedule’s social media analytics you’ll have in-depth Facebook data analysis (and more!) alongside every other network. 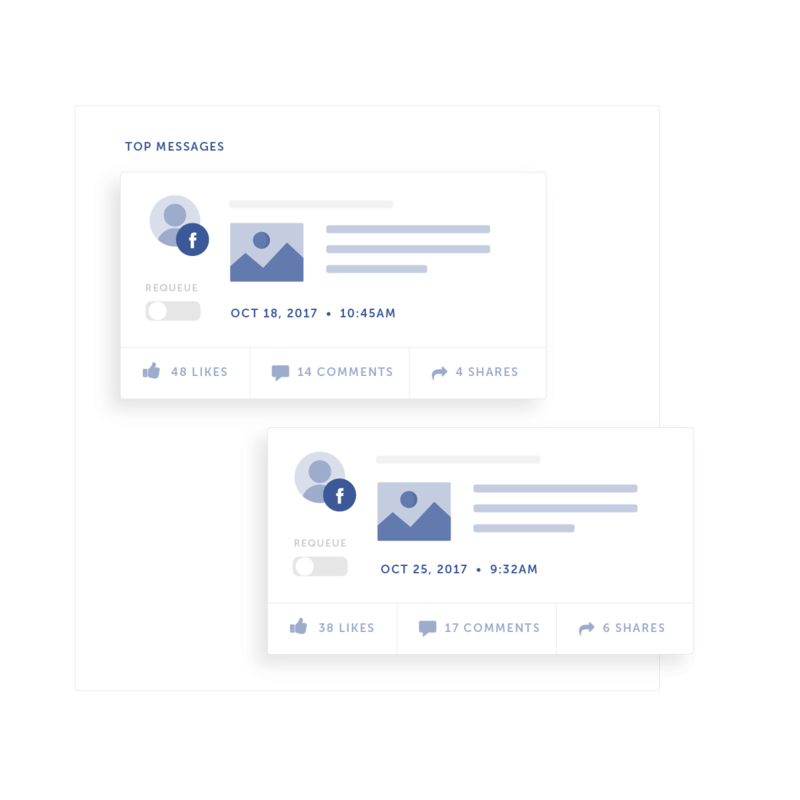 Evaluate each Facebook post alongside every network and simply re-share your top-performing content. 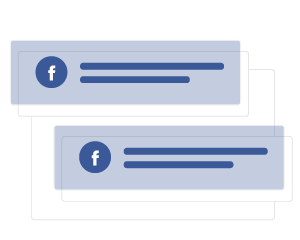 Analyze results and spot trends in your Facebook strategy with shares from around the web. Less time spent digging for stats = more time doing what WORKS. 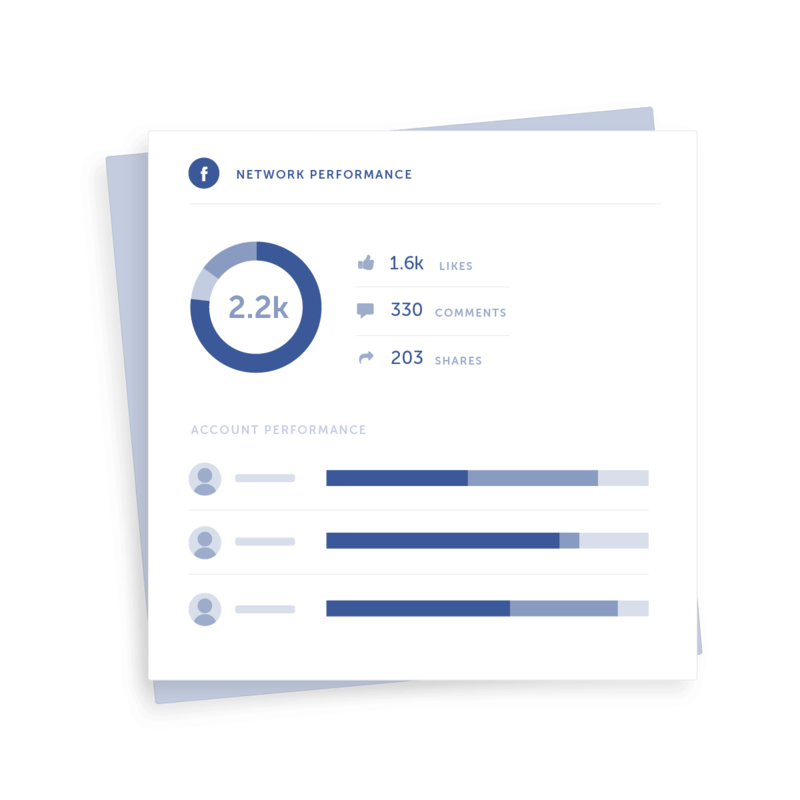 Track campaign engagement + gain powerful insight into your content’s social reach with individual stats for EVERY network in one place. 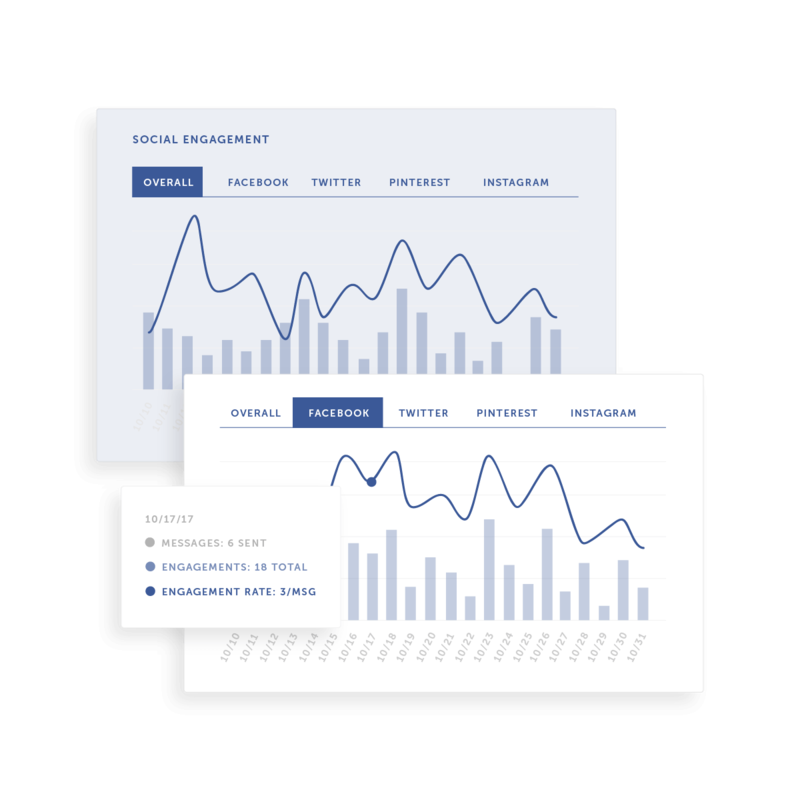 Get a comprehensive view of your ENTIRE social strategy from CoSchedule’s social engagement report. Prove the ROI of the work you do with reliable stats right at your fingertips. Make fast, smart improvements and skyrocket your results. 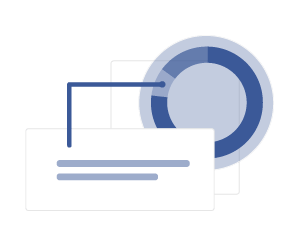 Identify and re-use your best social messages with Top Message Analytics by CoSchedule. Understandable Social Media Marketing Reports... Finally! 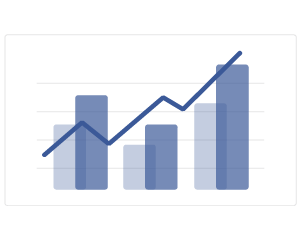 Easy-to-read facebook analysis reports with accurate results. Never question the results of your team’s hard work! 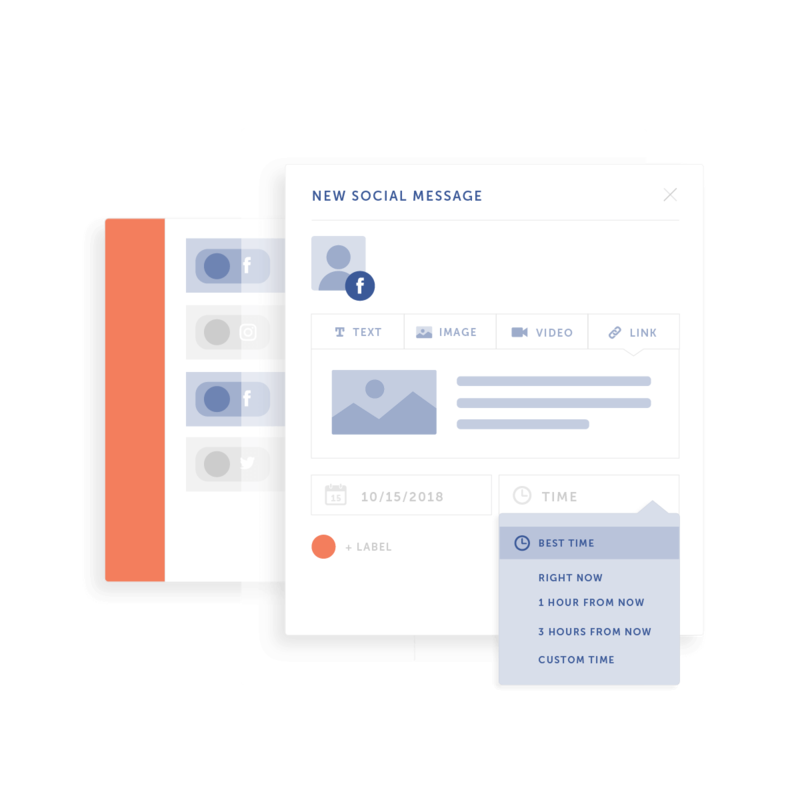 From start to finish, let CoSchedule organize your entire social media strategy. Free up your valuable time + do MORE of what works.